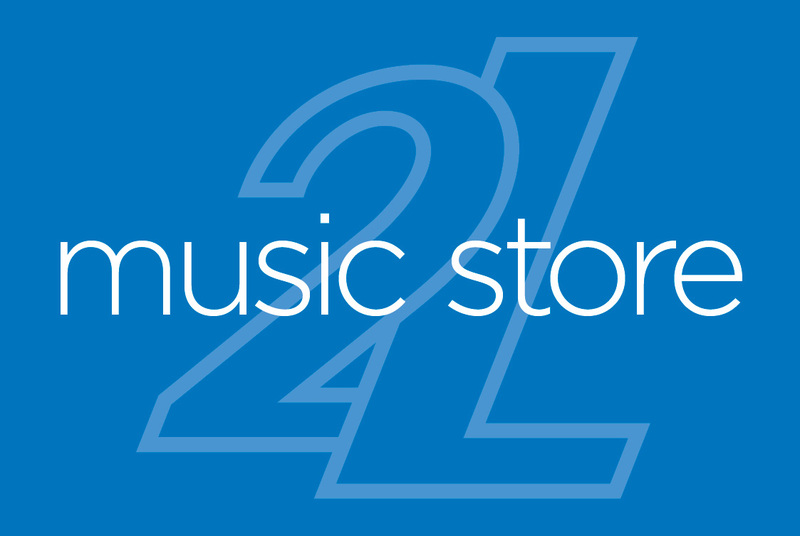 Our brand new 2L music store combines HiRes audio files and physical products in one online shop with worldwide delivery! All our albums originally recorded in DXD are now available in a wide range of resolutions, including DXD, DSD64 and DSD128, along with physical products like CD, SACD, Pure Audio Blu-ray and vinyl. Thomas Aquinas writes in the Summa Theologica: "Music is the exaltation of the mind derived from things eternal, bursting forth in sound." 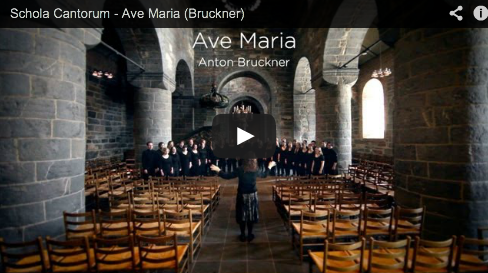 The quotation most aptly describes the repertoire on the Norwegian chamber choir Schola Cantorum's recording of hymns to Mary, the Mother of God, in which tranquillity, eternity and ‘bursting forth into sound’ are encountered in many different guises. The composers represented here have often chosen to allow their music to evolve in stable structures and remain within static harmonic spaces even when the music becomes expressive and dramatic: Benjamin Britten, Francis Poulenc, Maurice Duruflé, Eric Whitacre, Morten Lauridsen, Martin Ødegaard, Kjell Mørk Karlsen, Anton Bruckner, Sergei Rachmaninoff, Arvo Pärt, Ola Gjeilo, Andrew Smith and Trond Kverno. Throughout its existence the chamber choir Schola Cantorum has had high ambitions. The choir has built up an international reputation and has made it a trademark to include newly written music in its programmes. This is thanks to the work of Knut Nystedt (1915–), organist, composer and conductor, who returned to Norway in 1964 after studying in the USA and started a choir at the music department of the University of Oslo. The choir continues to recruit members from the department of music, as well as from the Norwegian Academy of Music in more recent years. Tone Bianca Sparre Dahl trained as a singer and pianist and specialized in the Kodaly method in Hungary before taking her diploma exam in choral conducting at the Norwegian Academy of Music. She has directed Schola Cantorum since 2002. Uranienborg Vokalensemble are renowned for their vigorous performances of music from different genres and periods. In their latest album SONG they embrace the whole spectrum, from the softly delicate to the massively unsettling. In words and music each track has a story to tell about man and his relationship with nature, his fellow man and to God. The listener is rewarded with an almost visceral experience of the unaccompanied human voice – breathing and pulsing, direct and unfiltered. 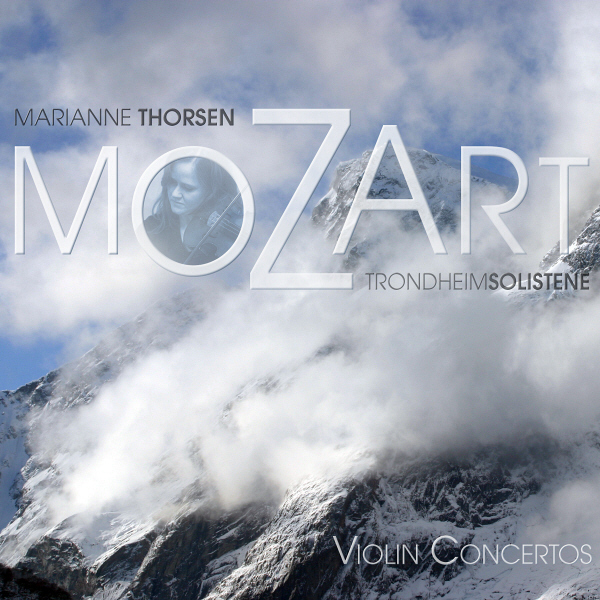 The compositions present nature in all its variation, sensitively evoking the different times of the day, both lyrically and musically: Marianne Reidarsdatter Eriksen, Geirr Tveitt, Håkon Berge, Sven Erik Bäck, Alfred Janson, Bo Holten, Torbjørn Dyrud, Harald Gullichsen, Jaakko Mäntyjärvi and Carl Nielsen. 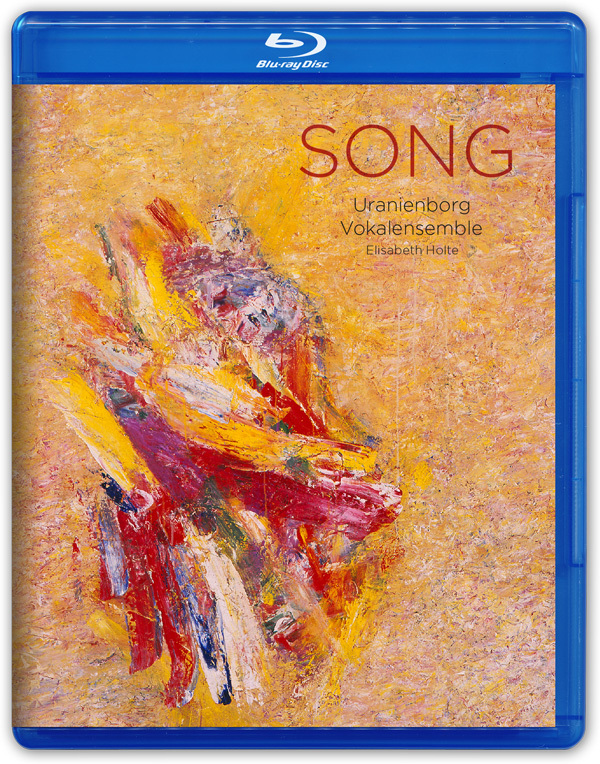 Uranienborg Vocal Ensemble was founded in January 2002 and consists of 20-24 singers. Elisabeth Holte has been the ensemble's artistic director and conductor since its inception. Over the years the ensemble has performed numerous concerts of sacred and secular music from different periods. 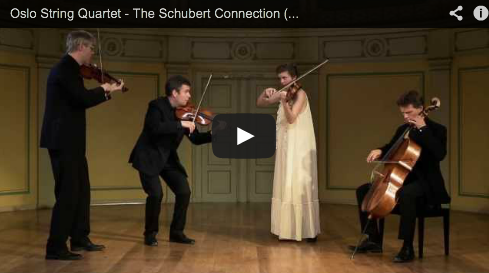 Variation in style and a strong emphasis on communication is a hallmark of their performances. In the words of a review in Norwegian Church Music after the choir's performance during Nordic Church Music Symposium in Reykjavik in September 2012: "Rarely have we experienced music that moves so many at one concert”. Elisabeth Holte, the conductor and artistic director of Uranienborg Vocal Ensemble, graduated from the Norwegian Academy of Music as an organist and choirmaster, completing her Master's degree in conducting in 2000. She has also studied under the legendary Prof. Eric Ericson in Stockholm. MOZART Violin Concertos - now on vinyl! This recording was declared a "Record to Die For" by STEREOPHILE Magazine and won the Norwegian GRAMMY as Best Classical Album. Experience the sonic- and musical miracle now on vinyl! OLA GJEILO - now on vinyl! – Stone Rose and Piano Improvisations. 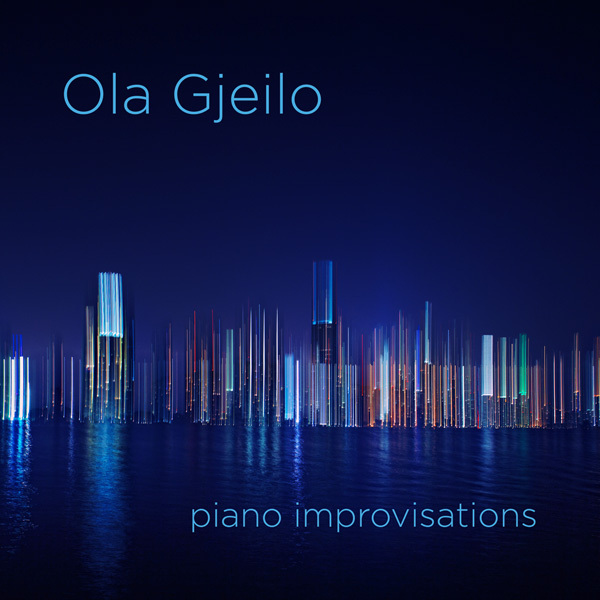 Featuring music created in the spur of the moment, straight from the heart, as well as pieces inspired by a deep connection to New York life and scenery – this collection contains some of Gjeilo's most soulful and passionate music. Ranging from the introspective wistfulness of Dark Blue to the serene joyfulness of Snow in New York, and to fantasies around his own choral works (Ubi Caritas, Tota Pulchra Es); common for all the tracks are a heartfelt lyricism grounded in Ola's love for the piano. Direct Metal Master 180g audiophile grade vinyl from original DXD (352.8kHz/24bit) recording (side A, 2012) and 96kHz/24bit recording (side B, 2007). UK magazine Gramophone about Oslo String Quartet's The Schubert Connection: "There's much dark, moody colouring: death is indeed all around, an interpretation which not only naturally fits the Schubert but gives the Grieg, especially its tarantella-like finale, an equally relevant kick towards modern and psychological. Nothing cosy here, despite the folksong-like Trio. There are, of course, any number of significant versions of the Schubert (fewer of the Grieg) but this is a release to be suis generis in terms of both the intentionally paired repertoire and the sheer clairity of the sound. Recommended!" - Mike Asham, July 2013. The music captured by 2L features Norwegian composers and performers and an international repertoire reflected in the Nordic atmosphere. The surround sound recordings of Lindberg Lyd not only transform the entire listening experience, but also - more radically - these innovative recordings overturn some very basic concepts regarding how music is played and even composed. 2L emphasize surround sound with Pure Audio Blu-ray and HiRes file distribution, and have garnered no less than 14 American GRAMMY nominations since 2006. Nine of these in categories "Best Engineered Album" and "Best Surround Sound Album". 2L record in spacious acoustic venues: large concert halls, churches and cathedrals. This is actually where we can make the most intimate recordings. The qualities we seek in large rooms are not necessarily a big reverb, but openness due to the absence of close reflecting walls. Making an ambient and beautiful recording is the way of least resistance. Searching the fine edge between direct contact and openness - that’s the real challenge! A really good recording should be able to bodily move the listener. This core quality of audio production is made by choosing the right venue for the repertoire, and by balancing the image in the placement of microphones and musicians relative to each other in that venue. There is no method available today to reproduce the exact perception of attending a live performance. That leaves us with the art of illusion when it comes to recording music. As recording engineers and producers we need to do exactly the same as any good musician: interpret the music and the composer’s intentions and adapt to the media where we perform. Surround sound is a completely new conception of the musical experience. Recorded music is no longer a matter of a fixed two-dimensional setting, but rather a three-dimensional enveloping situation. Stereo can be described as a flat canvas, while surround sound is a sculpture that you can literally move around and relate to spatially; surrounded by music you can move about in the aural space and choose angles, vantage points and positions. 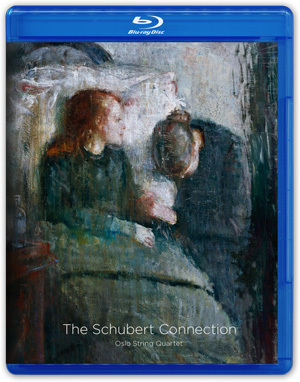 The Pure Audio Blu-ray combines the Blu-ray format's vast storage capacity and bandwidth necessary for high resolution sound (up to 192 kHz/24Bit) in surround and stereo with the easy and straight-forward handling of a CD. Pure Audio Blu-rays provide screen-less navigation and play back on every Blu-ray player.